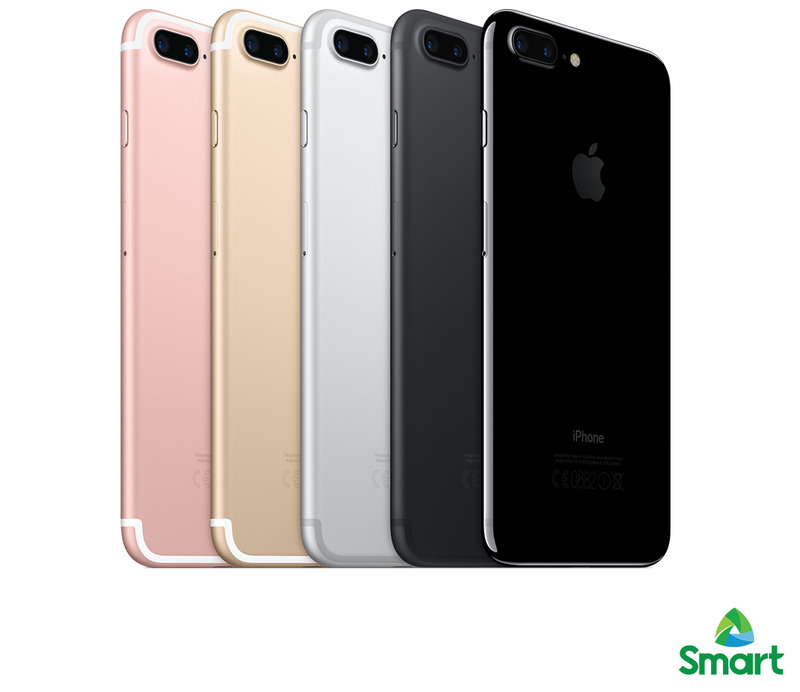 A couple of days ago, Smart Communications had just officially announced that they are now starting to accept pre-registration of interest for their upcoming iPhone 7 and iPhone 7 Plus postpaid offering. At this same time of announcement, registration page was also launched which is up until today is available for anyone who would like to get the latest iPhones from their network as soon as the phones become available. At that time, only the early registration webpage was unveiled and nothing more about the postpaid plans the iOS 10-powered smartphones will be offered under. However, the telco giant promised that they would eventually release these details in the next couple of days before the official November 11 launch in the Philippines. Well today, Smart did, and for the first time in its history of iPhone postpaid offerings, the company are implementing a Zero Cashout policy on all iPhone 7 and iPhone 7 Plus postpaid plans, or at least for these two postpaid bundles. So for this year's iPhone devices, subscribers can get the iPhone 7 for free, again without the need for a cashout, under Plan 2499, while the iPhone 7 Plus will be available for free on Plan 2999. Even though Smart did not mention for which storage variants these plans are, I assume we are talking about the 32GB base models here. What's more exciting about this new no-cashout offer is that the data, text and minute allocation have all been bumped up. With the iPhone 7 Plan 2499, for example, it now comes with a 15GB data, 1 free app of your choice every month, unlimited text to all network and 80 minutes worth of calls to all network as well. For the iPhone 7 Plus Plan 2999, on the other hand, will provide users an even bigger 18GB of data, 1 free app every month, unlimited texts to all network and 90 minutes of call for any network. For now those are the available details Smart has released for these new Apple-made devices. Stay tuned for more details. If you would like to register your interest for any of these handsets, you can refer to the link above to go to the registration page.